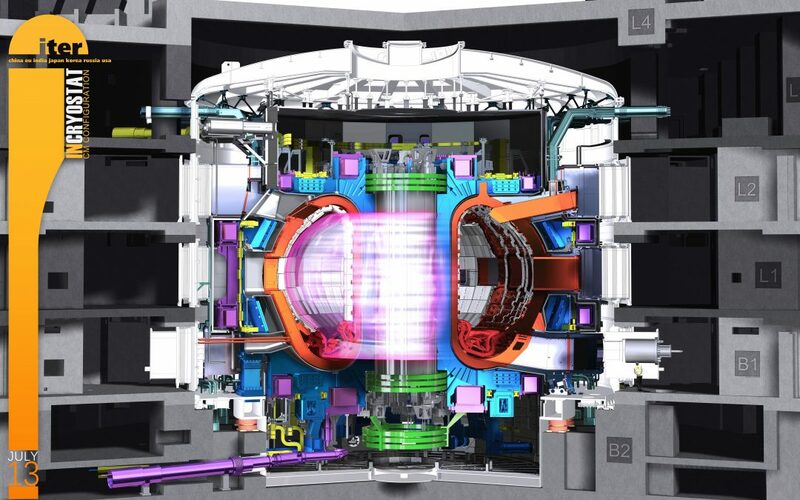 OCEM offers doctoral students the chance to conduct their dissertation research in-house, and is currently recruiting students interested in fusion energy, particle acceleration and other power electronics applications. 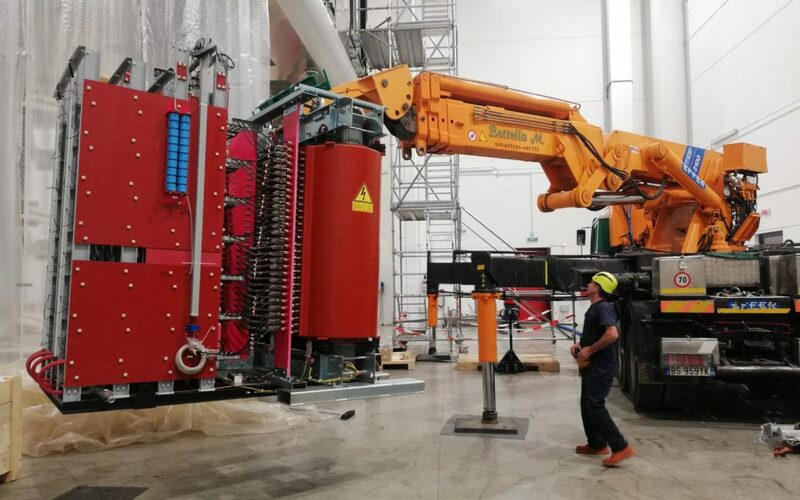 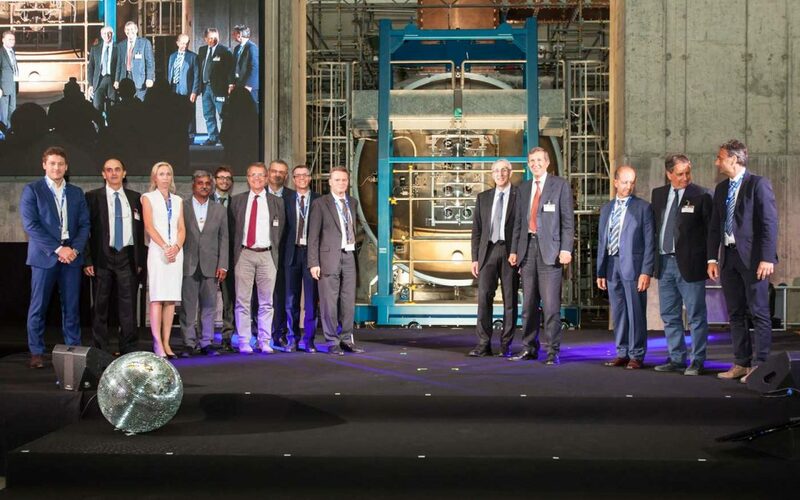 OCEM’s Ion Source and Extraction Power Supplies (ISEPS) equipment was successfully placed inside the MITICA high-voltage deck at Consorzio RFX. 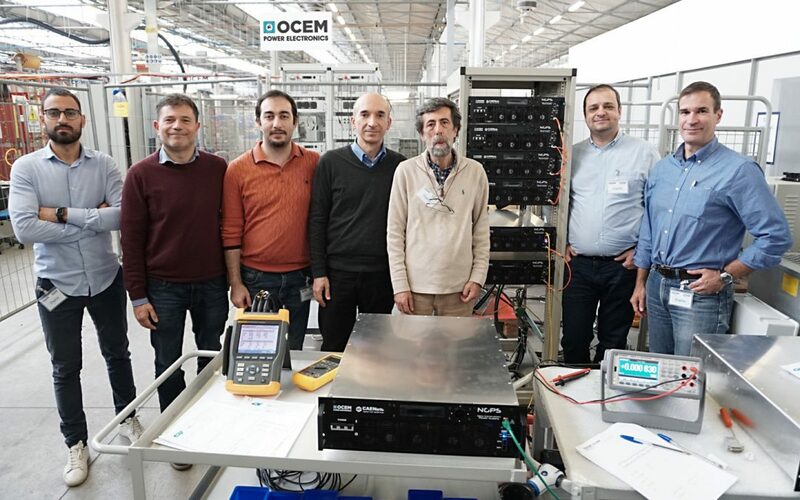 OCEM completed factory acceptance tests for a set of DC power converters for the European Spallation Source, soon to be the world’s largest neutron source. 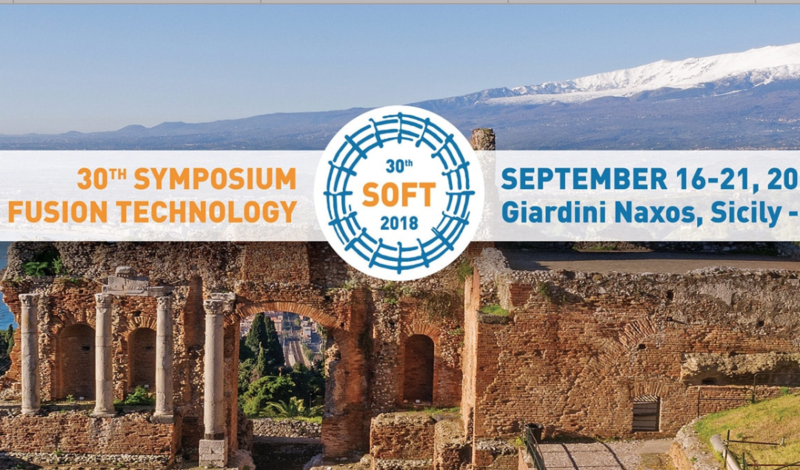 OCEM Power Electronics’ latest contributions to fusion energy research are on display this week at the 30th edition of the Symposium on Fusion Technology (SOFT 18) at the Giardini Naxos in Messina, Sicily. 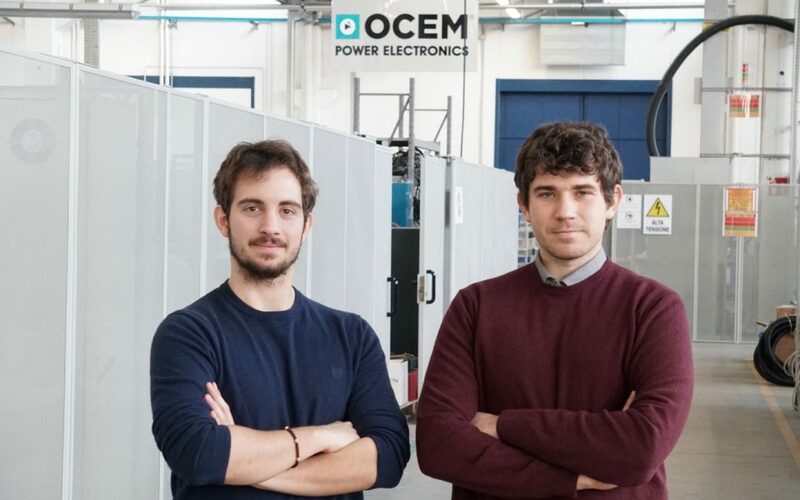 OCEM Power Electronics is pleased to be a sponsor for the 23rd International Workshop on Ion Sources, or ECRIS 18, being held Sept. 10 to 14 in Catania.